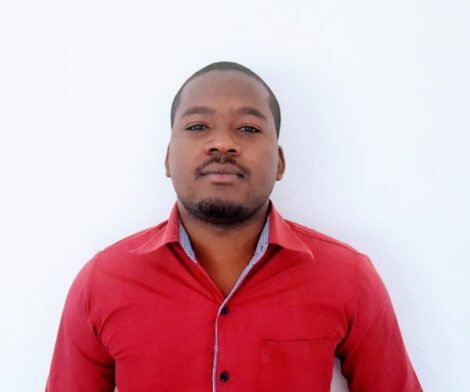 Deogratius Kiggudde is HOT’s Operations Manager in Uganda, with a BSc degree in Quantity Surveying, PGD in Monitoring and Evaluation and a Professional Certificate for Drones In Humanitarian Action with We Robotics Academy. He has 3 years’ experience in GIS and mapping as a Team Leader and Project Assistant for the Mapping for Financial Inclusion project in Uganda and Mapping for Malaria Elimination project in Zambia. Deogratius is passionate about drone technology and building capacity in the use of drone technology in all the major sectors of Uganda.